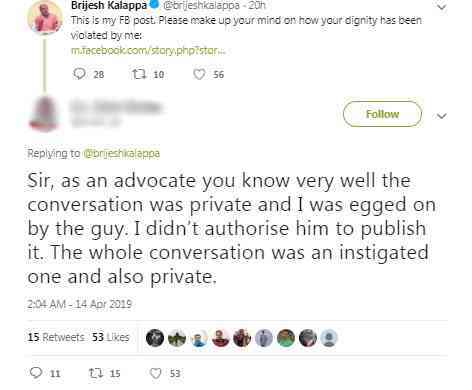 Brijesh Kalappa had referred to an audio clip of a purported conversation between the woman, whom he identified by name, and a journalist. 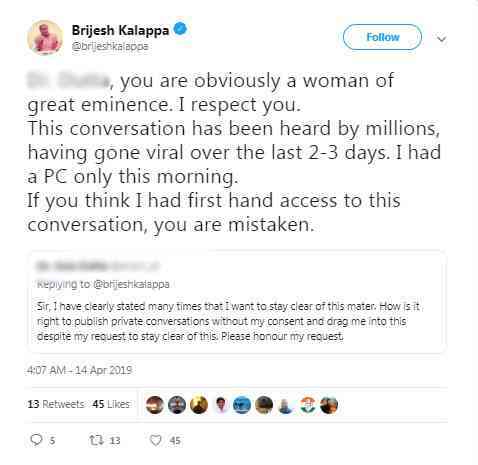 A woman has threatened to sue Congress spokesperson Brijesh Kalappa for allegedly outraging her modesty and violating her dignity, reported The New Indian Express. 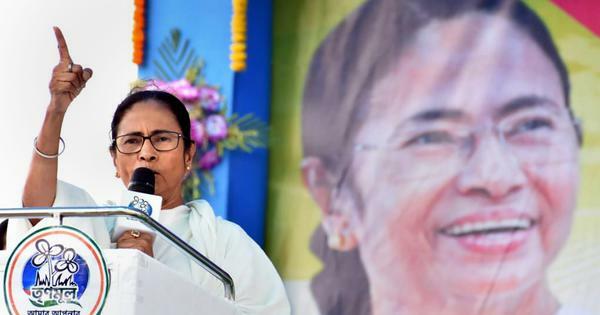 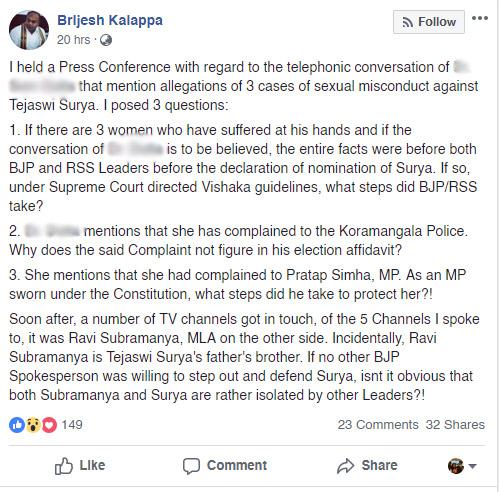 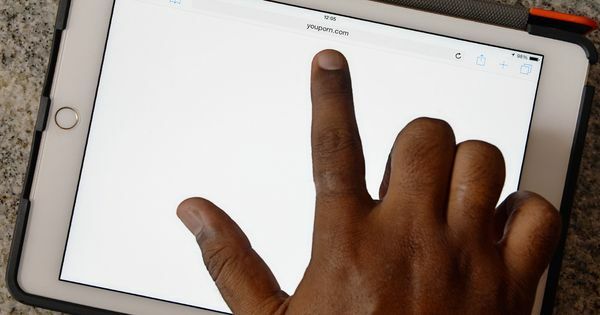 During a press conference, Kalappa had referred to an audio clip of a purported conversation between the woman, whom he identified by name, and a journalist about her experience with Bharatiya Janata Party’s Bengaluru South candidate Tejasvi Surya. 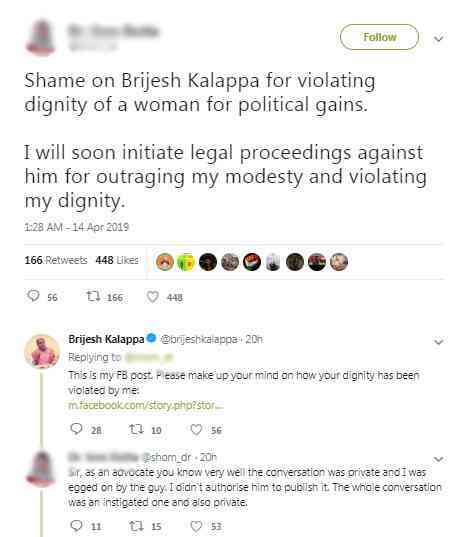 Kalappa claimed that the woman had complained to BJP MP Pratap Simha and questioned what the lawmaker had done to protect her. 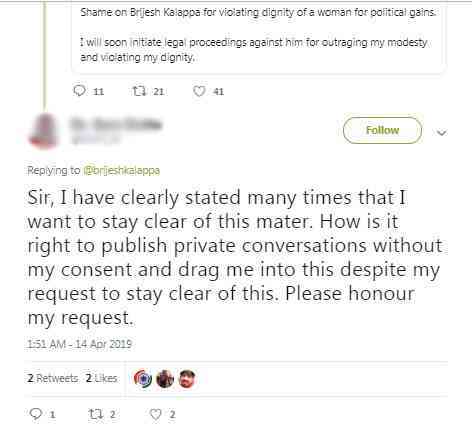 Kalappa also denied the woman’s claims that he had first-hand access to the audio clip. 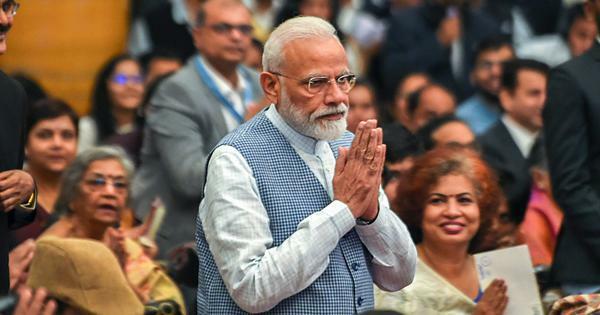 “This conversation has been heard by millions, having gone viral over the last 2-3 days,” the Congress spokesperson said. 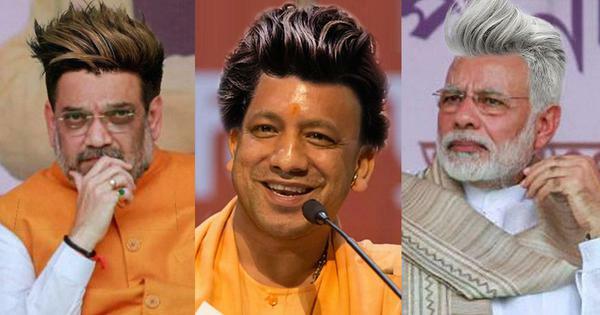 Surya had filed a suit in the civil city court after reports said there were allegations of sexual abuse against him. 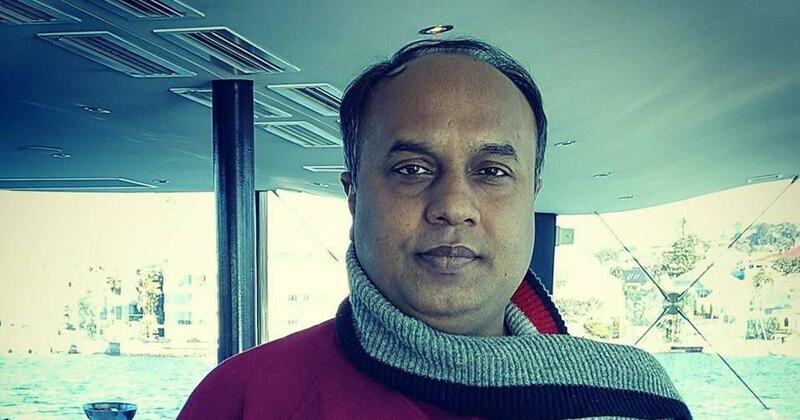 On April 12, the Karnataka High Court set aside a gag order a Bengaluru sessions court had imposed on 49 media houses last month, against reporting defamatory statements about Surya. 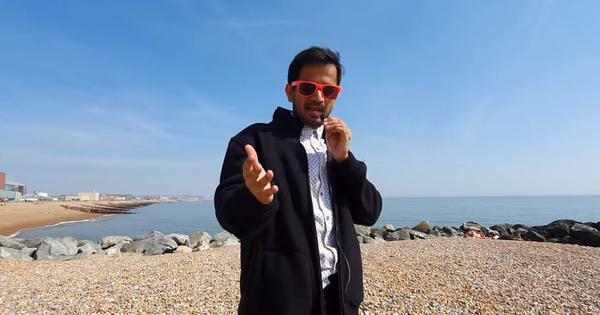 The bench said Surya can approach the Election Commission if he finds any content about him published in the media to be defamatory.